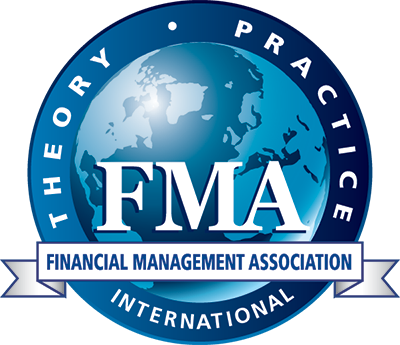 Established in 1970, the FMA is a global leader in developing and disseminating knowledge about financial decision making. FMA’s conferences bring together academicians and practitioners with interests in financial decision-making. Each is designed to provide a forum for presenting new research and discussing current issues in financial management and related topics. If you are seeking older programs, please contact us at 813.974.2084 or [email protected].